Here in the UK Mothers Day falls on the 30th of March 2014, however around the world Mother's Day is celebrated on separate days normally during May. 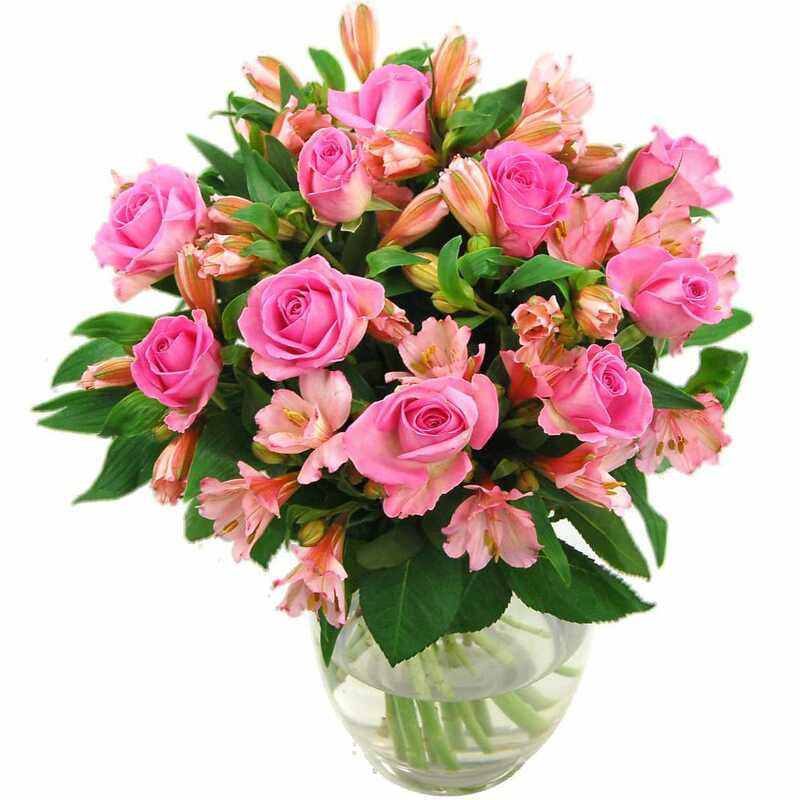 We have many customers abroad who contact us wishing to send flowers to their Mum,, only to discover that they have the day wrong or that what is Mother's Day in France is 2 months later than what it is here in the UK! To help out we have compiled a page of all the special dates of International Mother's Day showing you all the days that Mother's Day is celebrated around the World from Mothers Day in Egypt to Nigeria, Armenia to Kenya and everywhere in between. Whether you are abroad and you're looking to delivery flowers to you mum here in the UK, or someone told you you've missed Mother's Day and you're stressing (!) hopefully our list of Mother's Day international dates will be of help. If you are looking for flowers for your Mum we have a wide selection of Mother's Day Flowers available in a selection of different colors and styles, including our colorful Sweet Mother's Day Bouquet bursting full of Roses and Freesia, and our Pink Rosmeria bouquet which is a luxurious collection of Pink Roses and Alstroemeria that your mum will cherish.